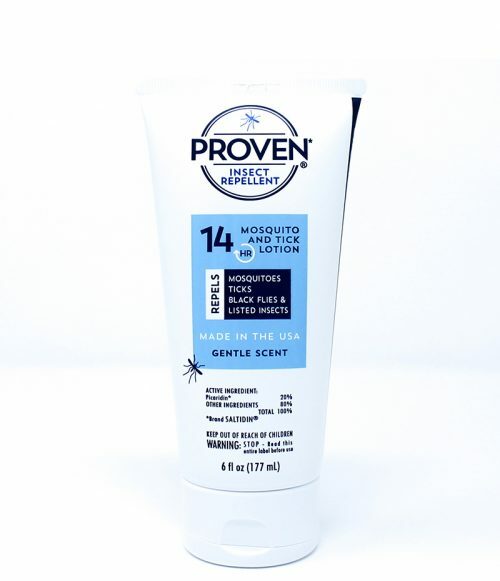 Disease protection: effective protection from mosquitoes that may transmit Zika, Dengue, West Nile Virus, and Chikungunya, and ticks carrying Lyme disease and tick-borne encephalitis. 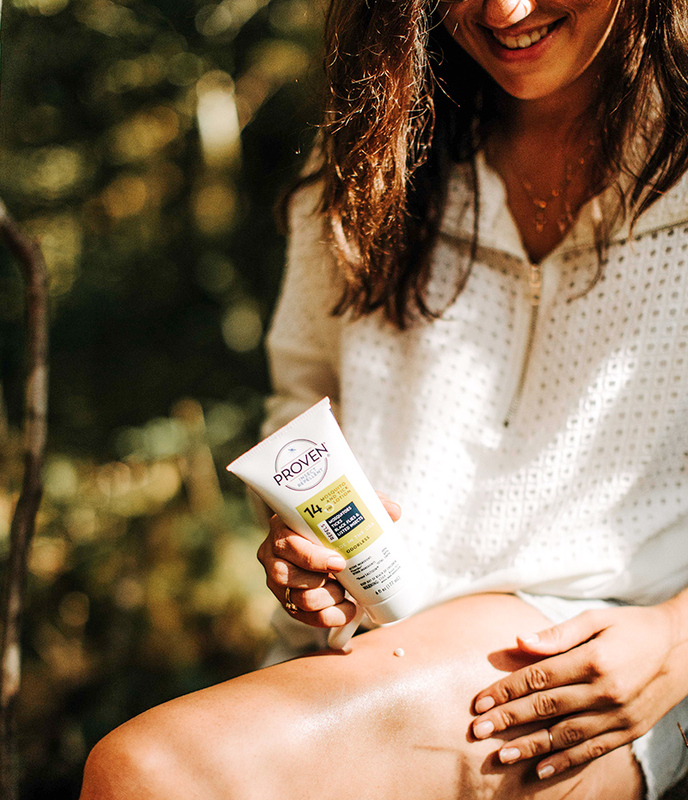 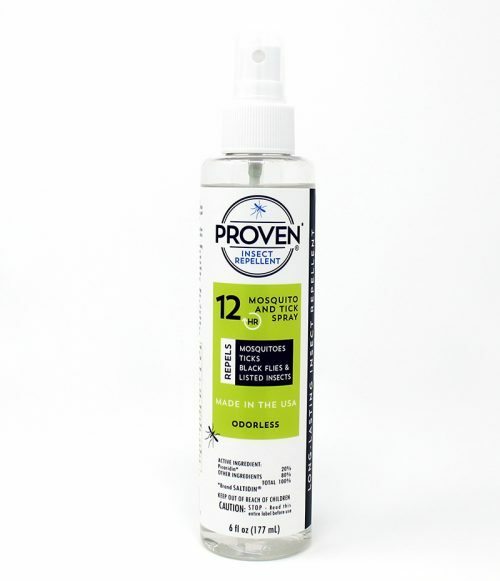 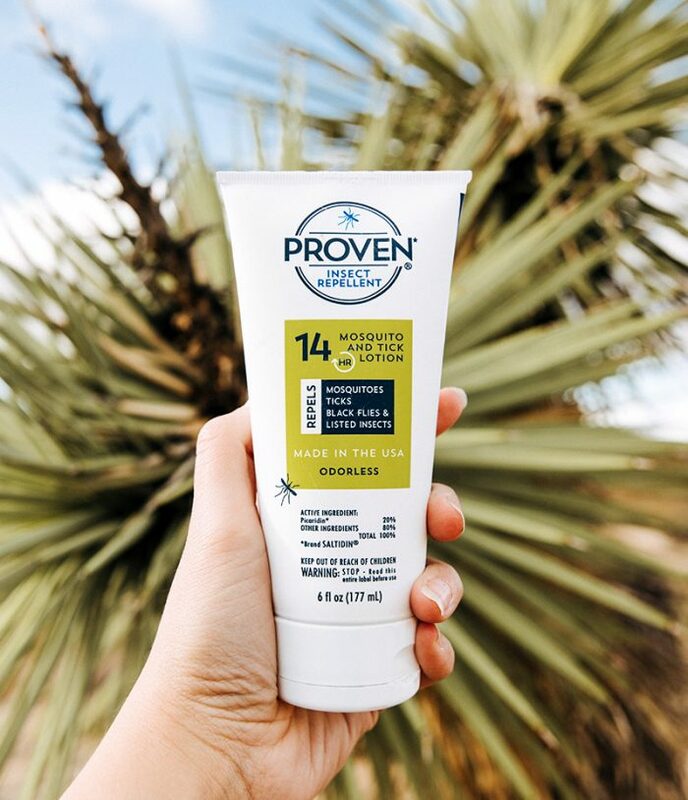 Enjoy the outdoors worry-free with Proven Odorless Lotion. 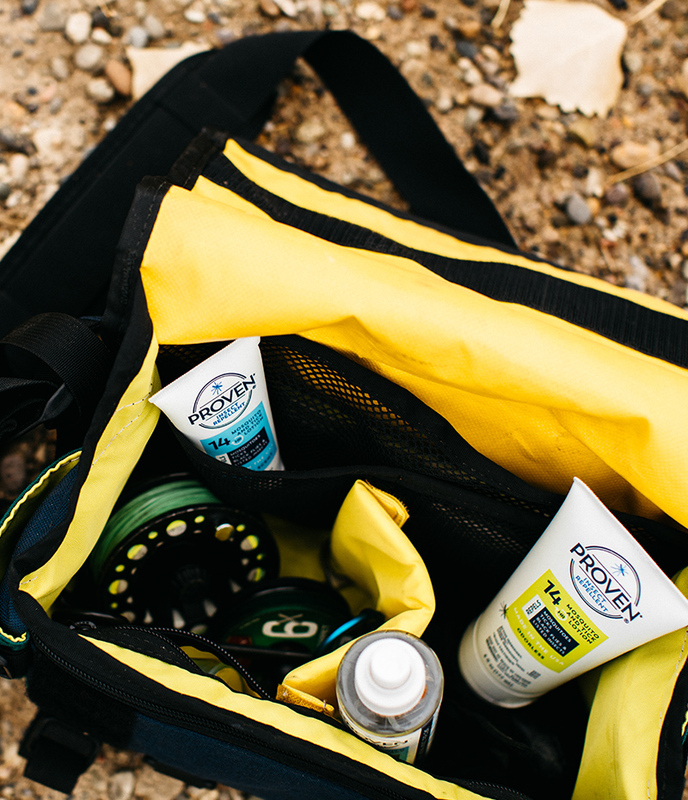 Surround yourself with the scent of nature and be protected for 14 hours. 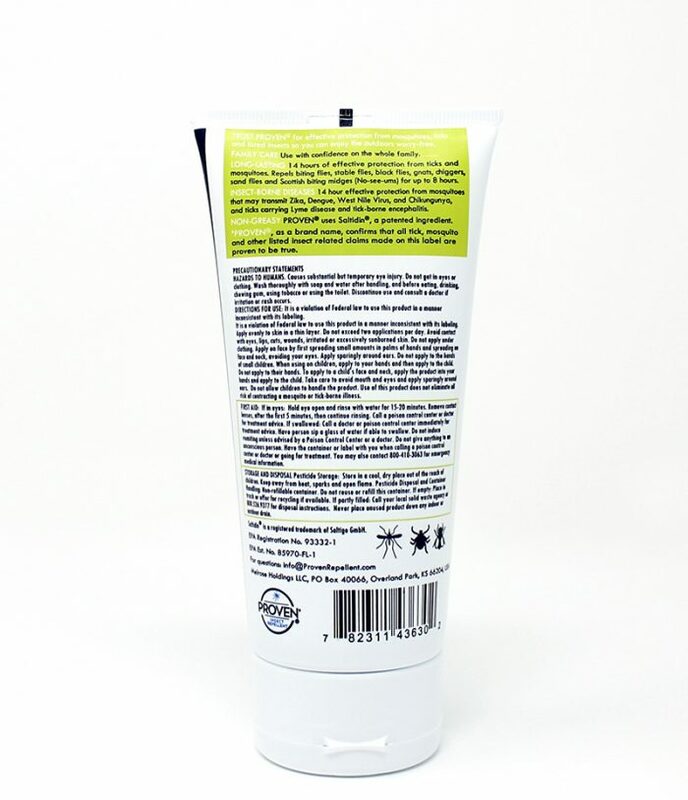 Lotion is the preferred product for face application and offers the longest protection. 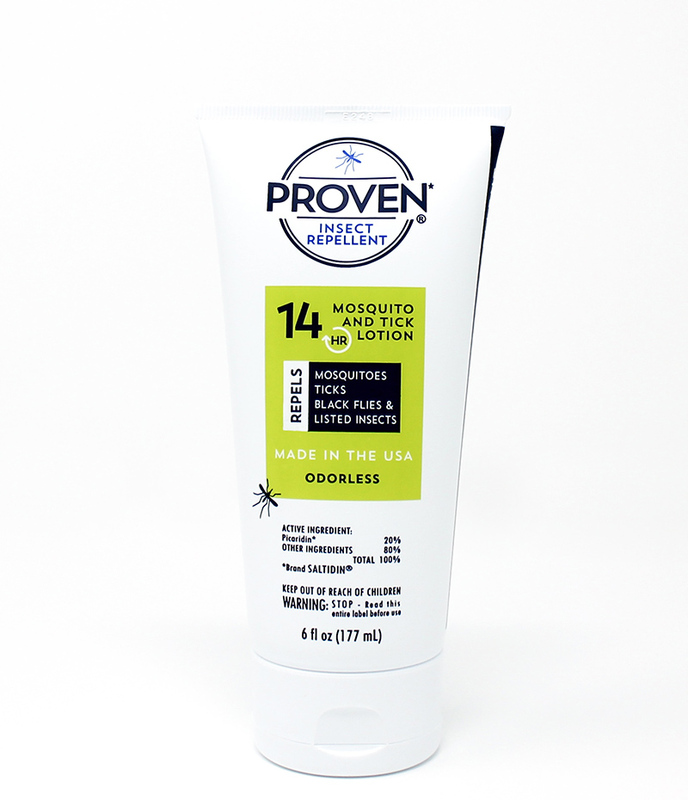 We recommend the lotion for ease of application on small children. Repels mosquitoes, ticks, black flies, biting flies, no-see-ums and other insects.